The power shift in boxing promotion has been swift, put simply Golden Boy Promotions and its head, Oscar DeLaHoya is now the premier entity in the market. Enjoying a thriving relationship with HBO and appearing to be the holy-grail of agent provocateurs for fighters. It wasn’t always this way, and though Don King and Bob Arum remain strong forces in the market, GBP has stolen the march on both of them. They have the momentum, and in Oscar have a figure head of more commercial appeal and currency than the two venerable old men. It was smooth, as you would expect from the immaculate DeLaHoya, and it was enticing. The success of the venture is well documented, and Oscar the fighter’s annual PPV outing ensures a continued surge in awareness for the brand, the fighter and extols the secondary message, as fighters watch the slick presentation HBO afford Oscar’s fights, and they see the packed arena and the money he generates – that they too could share in this party, bask in the glow from the Golden Boy. 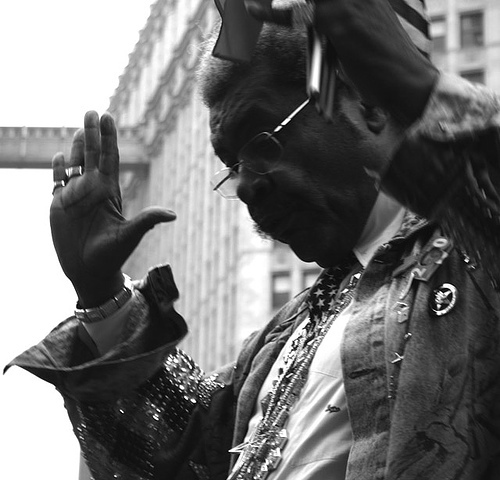 Don King, for all his history with Ali and Tyson, for all his hyperbole and eccentric sound-bytes cannot compete. Sure, he can still roll his proverbial sleeves up and make a show happen. Turn a dog into a deity. But the associations the public, and fighters have with King are a world removed from those presently afforded boxing’s golden child. DeLaHoya hasn’t accrued any withering criticism of the style Larry Holmes bequeathed King. Not yet anyway. King still hunts for a new barrier to break a new market to penetrate – last month he appeared in China, mooting the idea of a professional show in Beijing and last weekend appeared in Germany for Valuev v Ruiz – but in the more traditional boxing markets his draw appears to be waning. Or is it merely the pre-cursor to yet another comeback? If anyone can sell a comeback, King can. So to Barrera. The 35 year old Mexican this week signed a 5 year contract with Don King. A move posing a series of questions. Why would a 5 year contract make any sense to either party? Are we seriously to believe Barrera, considering next year will be his 20th as a professional fighter, will still be an attraction or a credible fighter at 40? What does the legendary Mexican hope to squeeze from the embers of his career and youth? 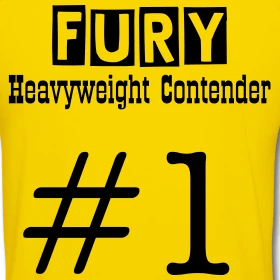 A championship at Lightweight – making Barrera a four weight champion? If so, what would beating someone like belt-holder Nate Campbell – the presumed target given he is also a Don King fighter – really add to his glorious resume? Would any fan really believe he had extended the respect he earned overcoming McKinney, Tapia, Hamed and Ayala or besting Erik Morales across three classic encounters? As an advocate of a fighter’s freedom to continuing competing, should they choose to, until unable to pass the requisite medical tests, irrespective of how far they may have fallen from their zenith, it would be remiss of me not to wish Barrera well. Fans and writers cannot retire a fighter through affection or words. As one of the finest and most courageous fighters of his generation, or any for that matter, Barrera will always be welcome but his move to Don King is a curious one. Once upon a time, Don King signing a veteran ticket seller for one last run would barely cause a blip on boxing’s radar of news stories but somehow this one is different. It represents the first defection from the GBP camp, Barrera failed to sign a new contract with GBP earlier this summer and more column inches have been afforded the news than usually expected. Does this represent the beginning of Don King’s rebound from the impact GBP has made on his business or more likely prove only to illuminate the sickly pallor of Don King’s stable? It may provide King, who turned 76 last month, with a platform to re-engage with broadcasters looking to reach the boxing-mad Hispanic market neatly annexed by Golden Boy Promotions in recent times. Don King currently has precious few star attractions of interest to the television partners and Barrera could afford him that leverage. The fact a 35 year-old with back to back defeats on his record could represent such an important strategic tool in the previously omnipresent King empire reflects, with a large helping of irony, just how far removed from his own prime the shock-haired promoter now is. Much like Barrera, you wouldn’t rule out one last hurrah though.